Good morning! Here’s what we’re reading in the Crypto2Cash office today. 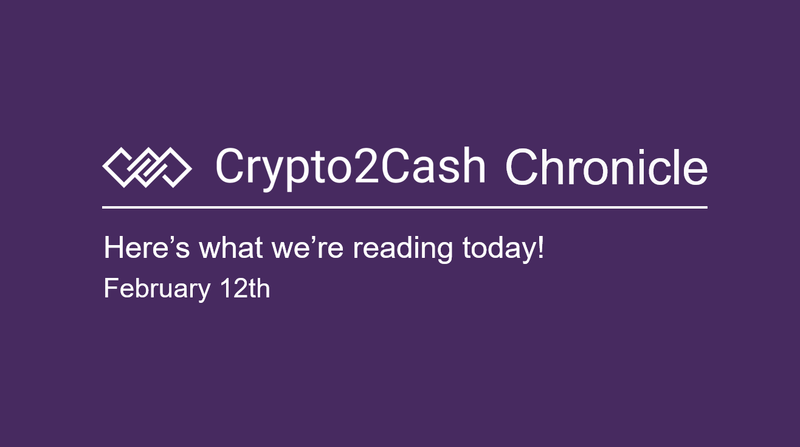 What is your opinion on The Crypto2Cash Chronicle: February 12 ?